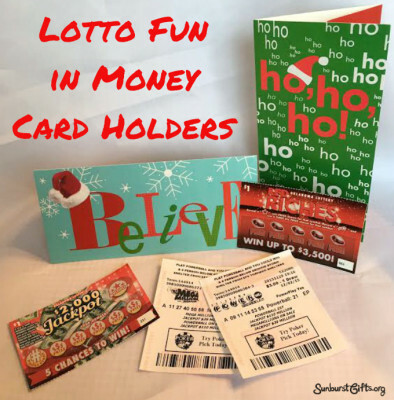 Looking for a gift that is inexpensive but creates a “big bang for the buck?” Lottery tickets and scratch offs are fun and easy on the pocket book if you have lots of gifts to buy for Christmas. A few years ago, my son just started his new job and was digging out of his school loan debts. He wanted to give everyone in the family a Christmas gift, and there are 15 of us. Braden came up with the idea of purchasing $1 lottery tickets. He placed them inside money envelopes to completely keep the recipient off guard for a better surprise. At the time, the lottery was sitting at $350 million – one of the largest jackpots in history. It was all over the news making quite a buzz. The timing couldn’t have been better to give a lottery ticket of this magnitude. Everyone in my family talked about winning and what they would do with the money! All I want for Christmas is some cold, hard cash. Some cold, hard cash. Some cold, hard cash… This is the Christmas tune going through many people’s minds during the holidays. That’s because money gifts are hassle free. Cash always fits perfectly and never has to be returned. It never expires, and you can buy anything and everything with it! 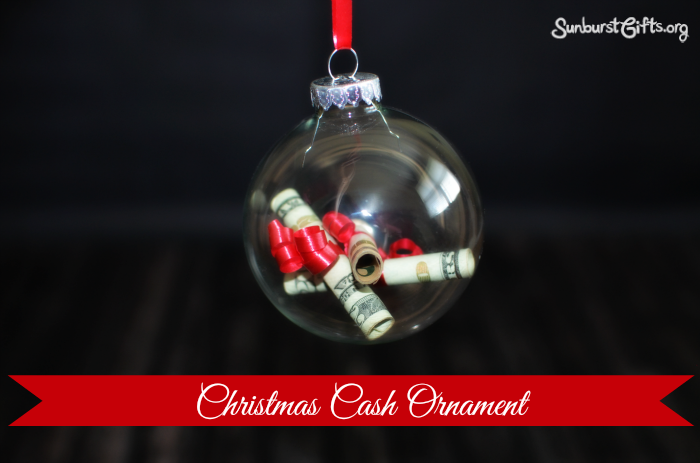 The Christmas Cash Ornament gift can be wrapped or simply hung from the Christmas tree. Either way, it’s a creative way to give money during the holidays! Giving plastic candy canes filled with someone’s favorite candy is always an easy last-minute-pick-up-gift. 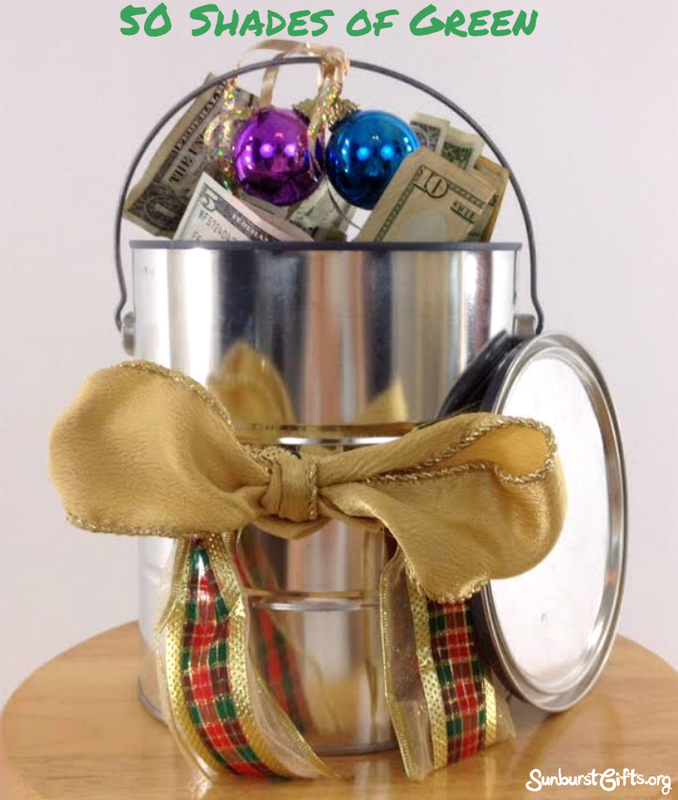 For that thoughtful twist and to amplify the sweetness, add some Christmas cash! 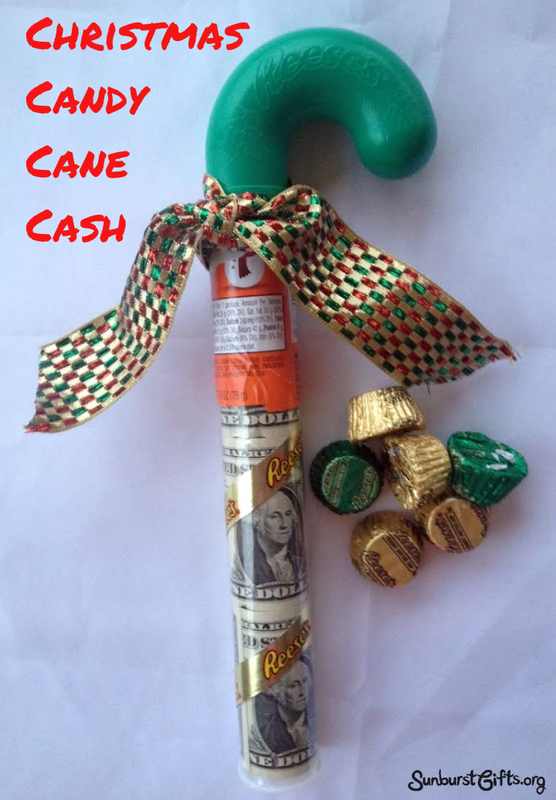 Plastic candy canes are everywhere during the holidays so it makes for an easy peasy gift for giving cash during the holidays. Cash – $1, $5, $10, $20, etc. 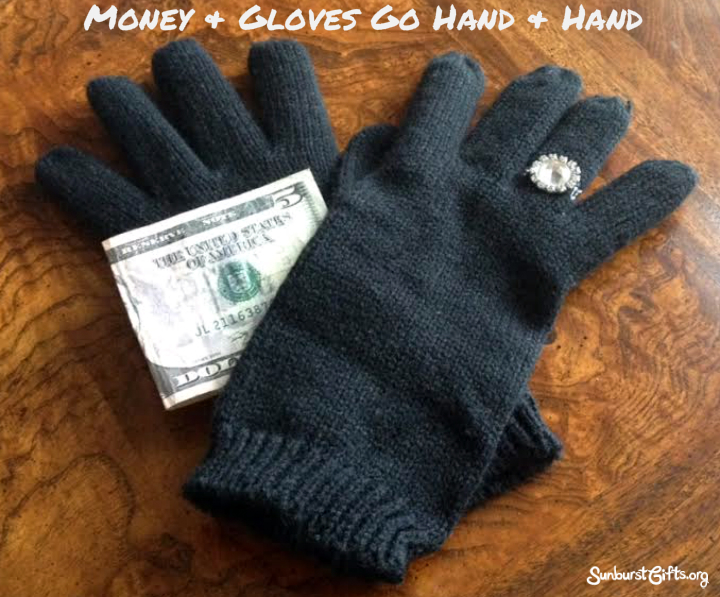 Looking for a clever way to surprise the gift recipient with money and a pair of gloves? This idea is so easy peasy. I call it my “Money and Gloves Go Hand in Hand” gift idea. I like to find a pair of gloves that are out-of-the-ordinary. They could be colorful, unusual, maybe with feathers on the cuff instead of fake fur, or with rhinestones. You don’t have to limit the gift to just gloves or mittens designed to keep hands warm. Purchase gloves to match their hobbies or profession. Think garden gloves, bike gloves, baseball gloves, golf gloves, weight lifting gloves, and work gloves. 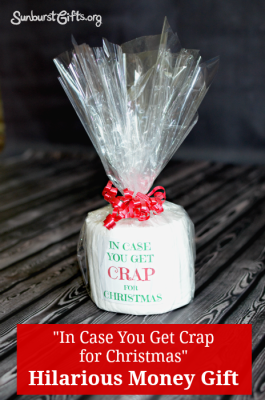 ‘Tis the season to be jolly… unless you get crap for Christmas. I know of a thoughtful way to save someone from such a tragedy while turning their frown upside down. It makes people laugh, and it involves hiding cash inside a roll of toilet paper! A paint can is a great way to gift wrap because kids and adults can never ever guess what’s inside it. They’ll never guess what’s inside the paint can! 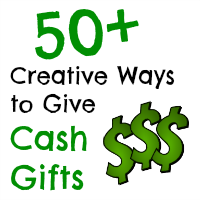 The “50 Shades of Green” money gift idea is perfect for the person who is difficult to buy for. Perfect because the color green (money) goes with everything! Fill the paint can with crumpled 50 one dollar bills or one fifty dollar bill or any combination adding up to 50 dollars. 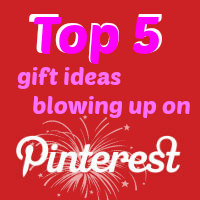 Create a label for birthdays, graduations, Father’s Day or add holiday decorations for Christmas. Grandma Cleaver used to stuff her money inside a sock and hide it. She lived during the Depression where banks failed and people lost their money. 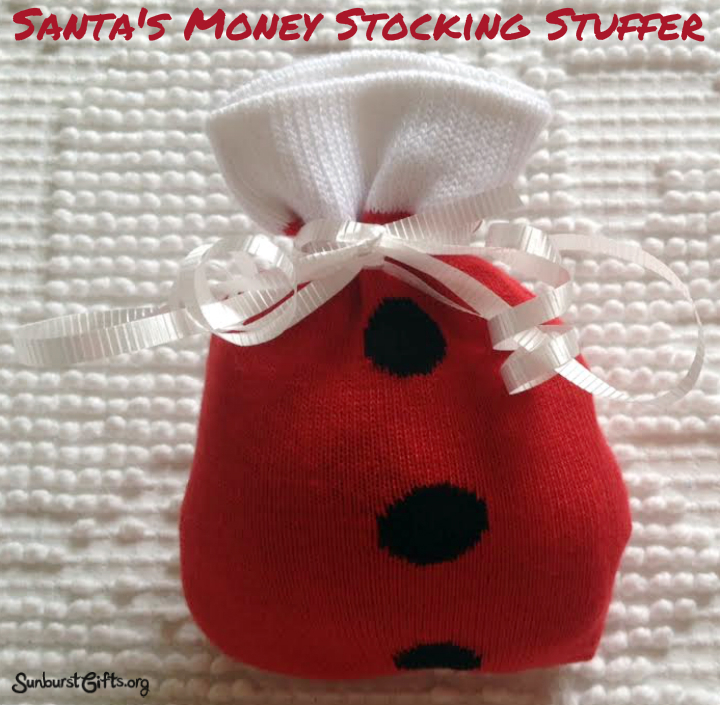 I was always fascinated with her stocking stuffer saving method. Guess I’m being nostalgic about this Stocking Stuffer Money Gift. First, turn one sock inside out. Lay the right side sock on top. Place the cash at the toe end of the sock. Start rolling the sock from the toe end with the inside out sock being on the outside. I told my brother, Harvey, I started researching for a new cell phone. I wanted a larger screen as I’m always looking for my reading glasses. It’s a pain when your body parts start to fail you! I was in no hurry to spend money purchasing a new phone when my four-year old phone still worked, and my brother knew it. As parents, we want to provide for our children. We give them food, clothing, shelter and affection. These are things they need now and today , but what about their needs down the road? 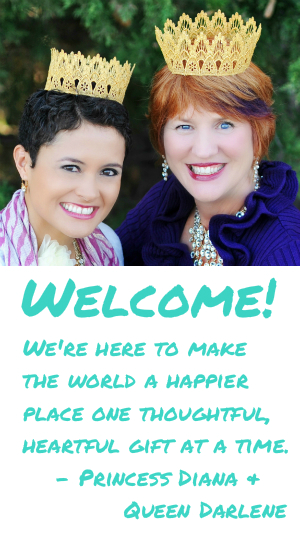 Parents also want to be able to provide for their children’s future, which is what my husband and I did when we opened up an Oklahoma 529 College Savings Plan for our son. By saving and investing money to help pay for college or trade school, we’re giving our son the gift of education – a gift with lifetime benefits. I must say, I felt an immense sense of pride after opening our son’s college savings plan because I knew it was one of the most important decisions I could make on his behalf. The tax advantages that come with a 529 plan makes it a much smarter move than just opening up a regular savings account. For starters, contributions to our son’s Oklahoma 529 College Savings Plan can be deducted from our Oklahoma taxable income up to a maximum of $20,000 per year ($10,000 for individual tax payers). In addition, the earnings portion of any distributions used to pay for qualified higher education expenses will be free from federal and Oklahoma income tax. That’s huge! It’s also important to know that what is considered “qualified” expenses goes beyond books, tuition and fees. For example, certain costs associated with room and board can be paid for with money from a 529 plan. The “No Bake Cookie Dough” Cookie Jar is a yummy gift! Just Google “cookie jars” and oh my… the selection is endless that you may have difficulty in choosing which one to give. There are cookies jars that look like cupcakes, flowers, animals, houses, cartoon characters, superheroes, TV and even movie characters. Also available are decorative, colorful and abstract design cookie jars. It’s amazing! 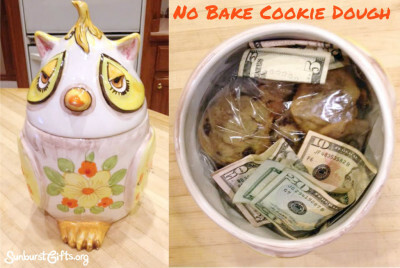 My favorite are collectible or vintage cookie jars. I still have my grandmother’s jars on display in my kitchen.